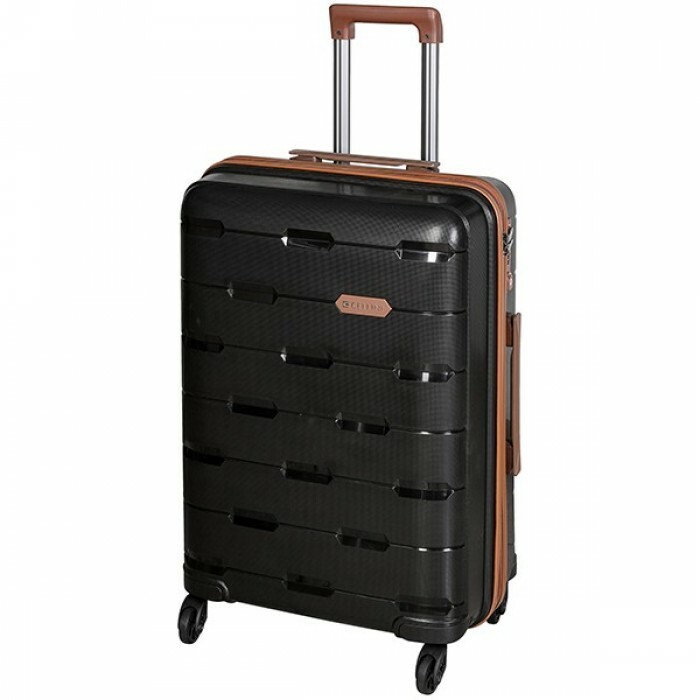 As the superior travel choice, Cellini’s Edge Trolley Case is an ideal travel companion. Complete with a combination lock and long-lasting hard-shell, you will never worry about your checked-in luggage again. 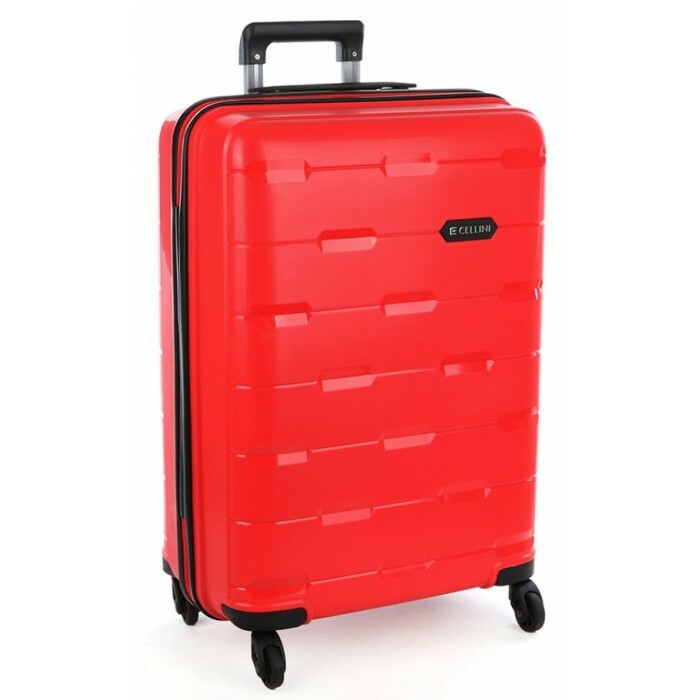 It is manufactured from robust injection moulded polypropylene which is highly crack resistant. This case is virtually indestructible while also being incredibly lightweight. 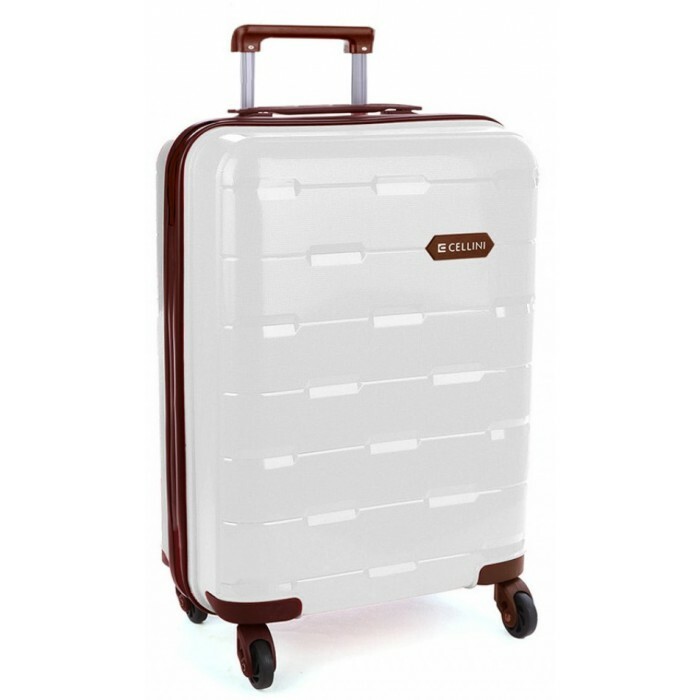 This product is well protected with Cellini’s 5 year warranty. Mounted to your case, the integrated TSA combination lock means you never have to go hunting for a lock. The TSA function allows US customs officials to search your luggage without damaging your case.